A scenic picture taken of the Grand Canyon from the South Rim at Mather Point during Sunrise. You can see the canyon walls start to light up from the sunrise. 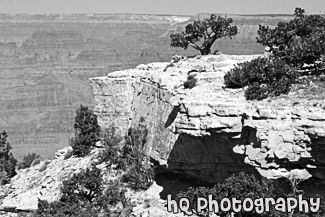 A scenic picture taken of tree located on the edge of the South Rim cliff at the Grand Canyon National Park in Arizona. Blue sky is seen above on this sunny winter day. 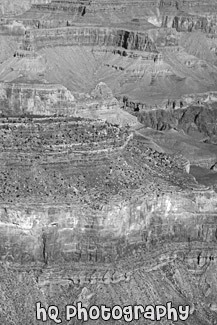 A close up vertical picture taken from the South Rim zoomed in on the Colorado River seen in the Grand Canyon. 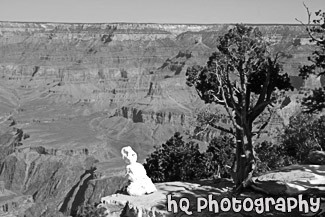 A scenic picture of the Grand Canyon National Park taken at Desert View of the East Rim. 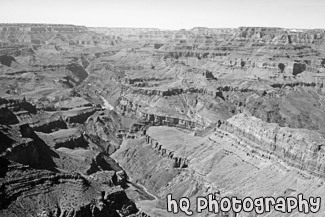 In this photo you can see the Colorado River and a wide view of the canyon. 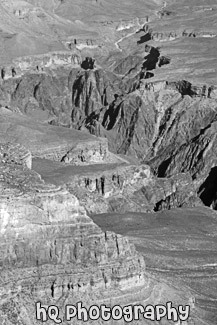 A scenic vertical picture taken of the grand canyon national park with the Colorado River seen at the bottom. The river is a muddy brown color in this photo. 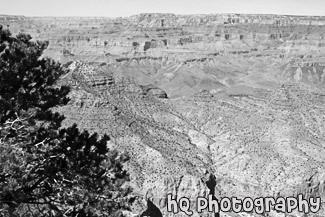 A scenic picture taken of the Grand Canyon National Park from the East Rim near Desert View. This photo was taken during a sunny winter day as you can see blue skies above. A tree is seen in the foreground on the left side. 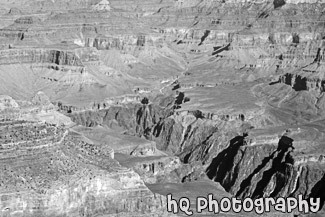 A scenic vertical picture taken of the Grand Canyon National Park and the Colorado River which is seen briefly at the bottom of the canyon. 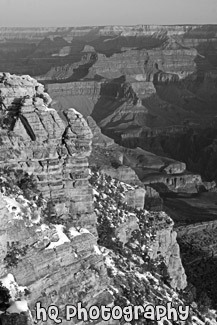 A scenic picture taken of the Grand Canyon during the winter season with snow seen on the cliff to the left. This photo was taken at the South Rim of the National Park. 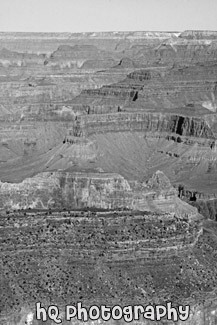 A scenic vertical picture taken close up of the Grand Canyon at the South Rim of the National Park. 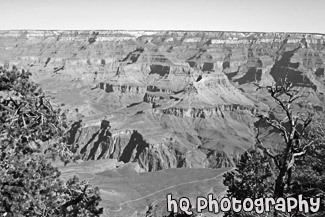 A scenic vertical picture taken of the Grand Canyon National Park from Desert View located on the East Rim. 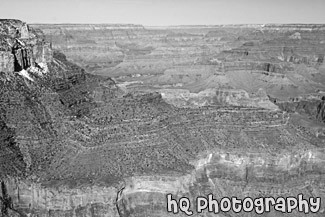 A scenic vertical picture taken of the Grand Canyon National Park from the South Rim. Trees, and canyon peaks can be seen in this photo with blue sky above. 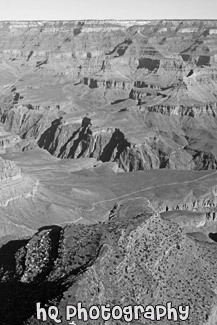 A scenic picture taken of the Grand Canyon National Park from the South Rim. This photo was taken on a sunny day with blue skies seen above. 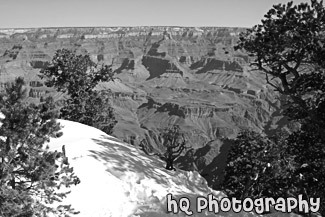 A scenic picture taken during the winter season of the Grand Canyon with snow seen on the rim in the foreground. 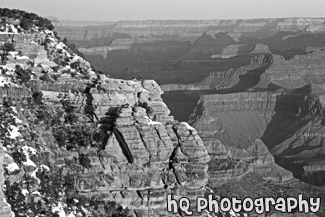 This photo was taken on the South Rim near Mather Point. A scenic vertical picture taken of the rocky grand canyon located in Arizona State. In this photo you can see peaks of the rock formations and blue sky above. 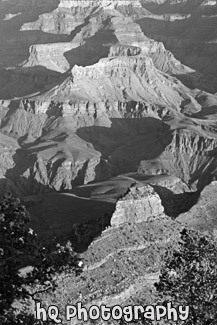 This photo was taken on the south rim of the national park. 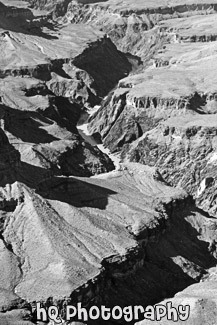 A scenic picture taken of the Grand Canyon during March of 2010 when snow is still seen at the top. Green trees are seen in front of the snow and blue sky is above. 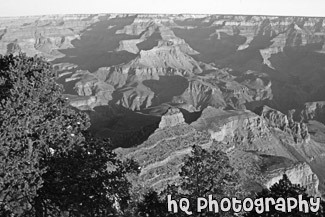 A scenic picture taken of a big view of the grand canyon from the south rim just past the Yavapai Observation Station. This photo was taken on a sunny day at the park. 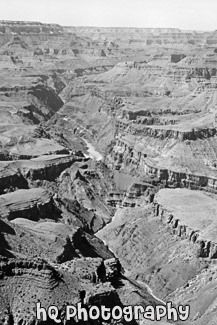 You can see the Colorado River very faint at the bottom on the canyon in this photo. A scenic vertical picture taken of the Gran Canyon National Park during sunrise at Yaki Point on the South Rim. 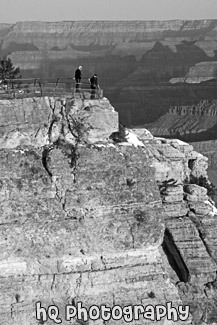 Yaki Point is one of the many lookouts along the south rim that provides sightseers with an extraordinary view into the canyon. 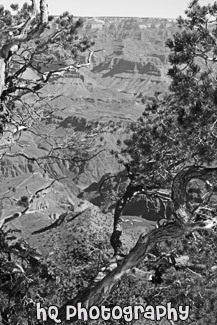 A scenic vertical picture taken of the Grand Canyon National Park seen through some tree branches in the foreground on this sunny day. This photo was taken from the south side of the park. 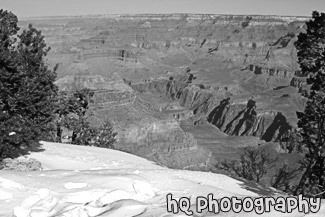 A scenic picture taken of the Grand Canyon from the South Rim during March of 2010. Green trees can be seen in the foreground and blue sky is above. A scenic close up picture taken of a wall of the grand canyon located on the south rim with blue sky seen above. 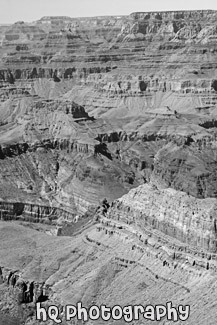 A scenic close up vertical picture taken of the walls of the Grand Canyon looking from the south side of the park. 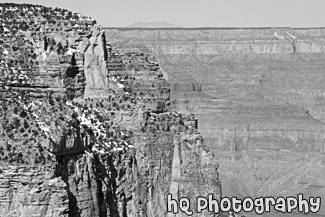 A scenic vertical picture taken of the Grand Canyon National Park during March of 2010. Blue sky is seen above. 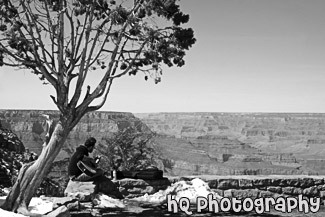 A scenic picture taken of a man playing the guitar along the edge of the Grand Canyon located between the South and East Rims at Grandview Point. This photo was taken on a sunny winter day. 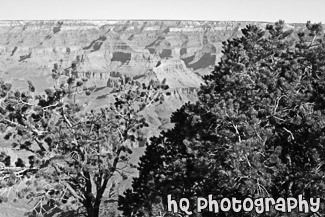 A scenic vertical picture taken of the Grand Canyon and trees in the foreground at Maricopa point located on the South Rim. 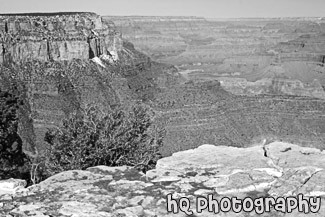 A scenic vertical picture taken of two people looking at the view of the Grand Canyon near Mather Point at sunrise. 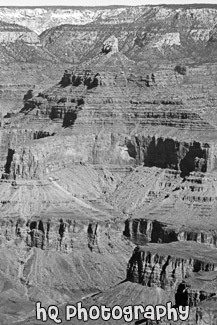 A scenic vertical close up picture taken of rocks of the Grand Canyon from the South Rim. A scenic picture taken of snow along the bank of the South Rim located at the Grand Canyon National Park on a sunny winter season day. Two trees are also seen in the foreground with the snow. 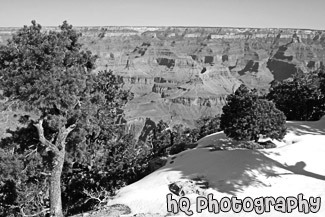 A scenic picture taken of snow, trees, and a view of the grand canyon national park from the south rim. This photo was taken on a sunny winter day. 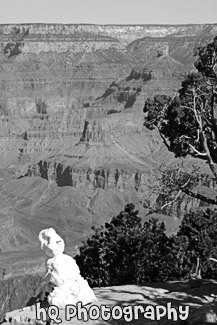 A scenic vertical picture taken of a snowman that was built just along the edge of the South Rim at the Grand Canyon National Park. This photo was taken on a sunny winter day. 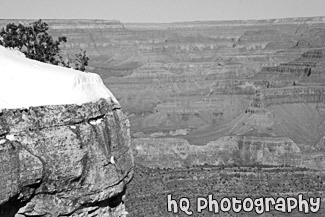 A scenic picture taken of a snowman sitting at the rim of the Grand Canyon and looking at the view. This photo was taken in March during the winter season on a sunny day. A tree is seen next to the snowman. 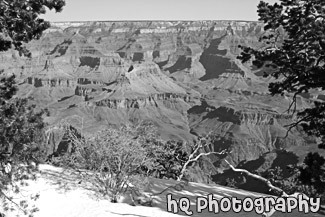 A scenic picture taken of a view of the grand canyon national park from the south rim on a sunny blue sky winter day. This photo was taken near the Yavapai Observation Station. A scenic vertical picture taken of a view of the grand canyon during sunrise from Mather Point on the South Rim. 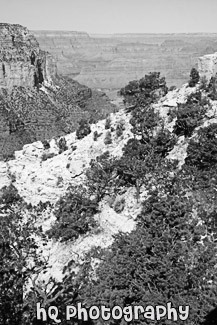 A scenic picture taken of the Grand Canyon National Park with two green trees seen in the foreground. 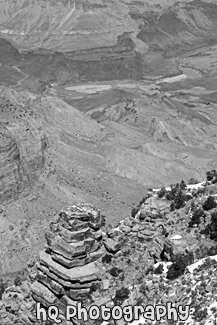 Blue sky is seen overhead the grand canyon. 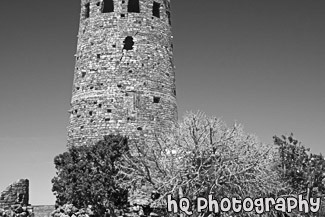 A scenic picture taken of the Watch Tower located at Desert View on the East Rim of the Grand Canyon National Park. This photo was taken on a sunny winter day with blue sky seen above. A scenic picture taken at Yaki point during Sunrise at the Grand Canyon National Park. A few green trees are seen in the foreground and blue sky is in the background. 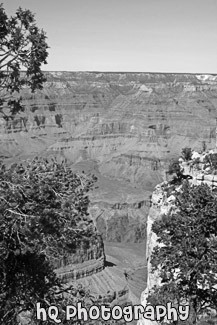 Yaki point is located on the southeast rim of the Grand Canyon.